The first leather work glove designed just for women was introduced by Womanswork 32 years ago. 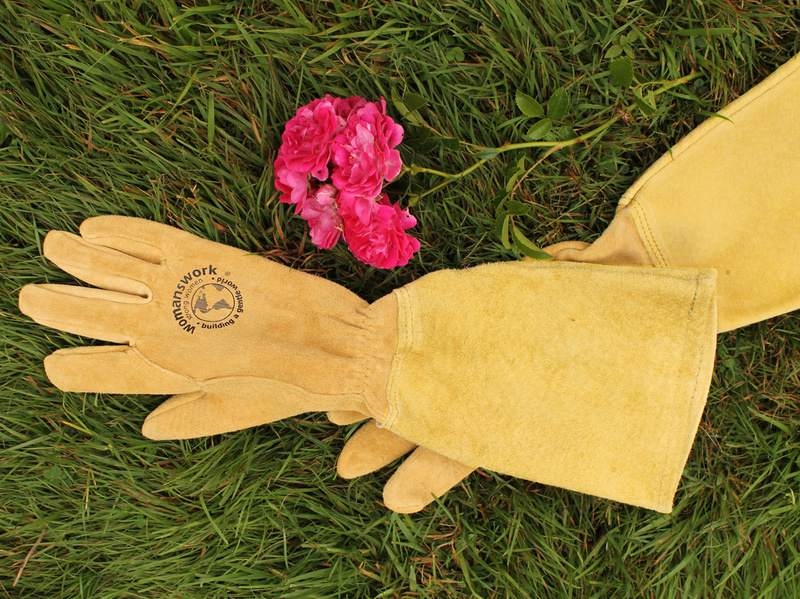 Today our "Original Work Glove" is still going strong and still outperforming most other work or garden gloves on the market for women. Leather is the strongest and most thorn resistant natural material used for gloves. 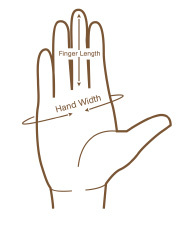 Our pigskin, goatskin and deerskin gloves are made in our American factory. Our pigskin gloves use top grain leather that is brushed to a suede finish. It retains the toughness of the outer layer of the hide but has the softness of a suede. 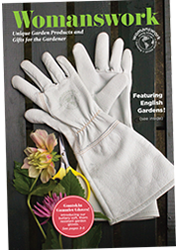 Care of your Womanswork leather gloves: All our leather gloves are hand washable in cool water with a mild soap suitable for natural fibers. Leave them to air dry, not in the direct beating sun. When you put them on again, if they're a little stiff they will soften up after you work in them a few minutes. Just the heat of your hands will bring back their suppleness.